Double strap to fit tapered suspension fork. 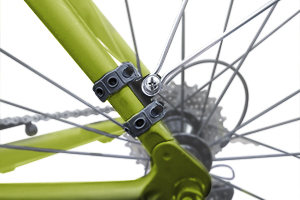 Quick release, easy installation and adjustment. 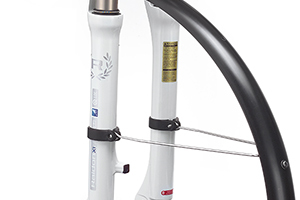 Suitable for straight suspension fork. Easy installation with elastic rubber strap. 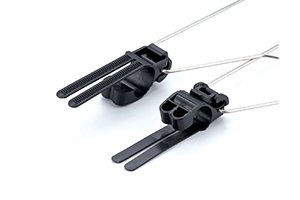 Double strap to fit tapered / straight fork.